Our Staff are hand-selected for their ability to do and be the best. Their dedication to Executive Food Service and talent in the culinary arts are why we succeed. Our team brings passion and excellence to all Executive Food Service events, and a meticulous attention to detail most clients are used to seeing only in the finest restaurants. Rely on our team of on-site caterers in Jacksonville, Florida, for a fine culinary arts experience at your next important event! 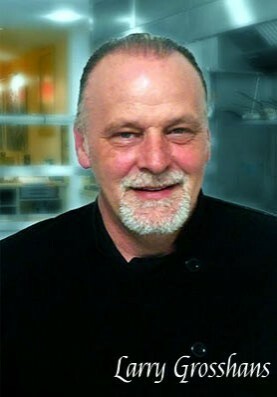 Award-winning Chef Larry Grosshans is a 25-year veteran of the culinary arts and a graduate from the country's most prestigious culinary arts school, The Culinary Institute of America in Hyde Park. This award-winning chef's career has been literally international, in addition to covering every corner of the United States. Grosshans is the successful owner and designer of three restaurants, and the first corporate chef for Starwood Hotels International. In the food service industry, Larry Grosshans has done it all! Olivia Burkhalter Gonzalez is a professional qualified by 20 years of notable achievements in the culinary arts and hospitality industry. 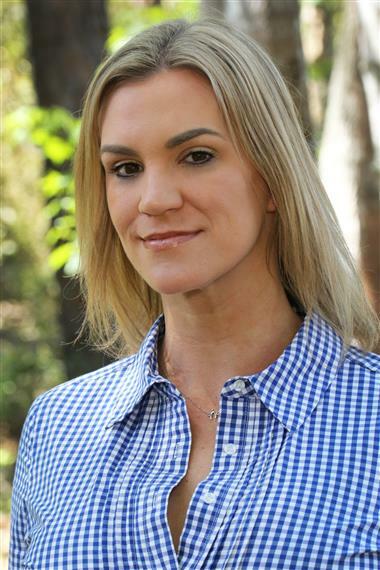 She offers a history of performance excellence in event planning and customer relations. A chef in her own right with expansive culinary knowledge, Gonzalez works with the EFS Catering Team to create custom menus for your special occasion. Her absolute commitment and willingness to go to the extra mile will ensure that your event is a total success. When you are ready to stop worrying and put your trust in the right place, you’ll know who to call. Sean Rush is an integral part of the EFS team, having grown up with the company and working with the company since he was a young boy. Sean instills dedication and thoughtfulness into each and every project that he takes on. As an event manager he is responsible for reviewing every detail of an event from equipment to timelines to staffing. He has invested personal time, hard work and creative thinking and will go the extra mile every time to ensure your event is a success. His bright spirit and caring personality make him an excellent leader and an irreplaceable team mate. Therese Yanochik brings a contagious smile and more than 20 years of event planning experience to the EFS team. From large and small gala events, weddings, social gatherings and family celebrations, Therese has an exceptional creative touch where great food is always the main attraction. As a former client of EFS for many years, she knows first-hand how our staff works together to create a memorable dining experience for every occasion. Therese is a member of Missionway Church and active with community outreach events. She enjoys cooking and especially baking sweet treats for her family and friends. Therese truly loves people and building long-term relationships with our valued clients. She will ensure an amazing culinary experience for you and your guests. 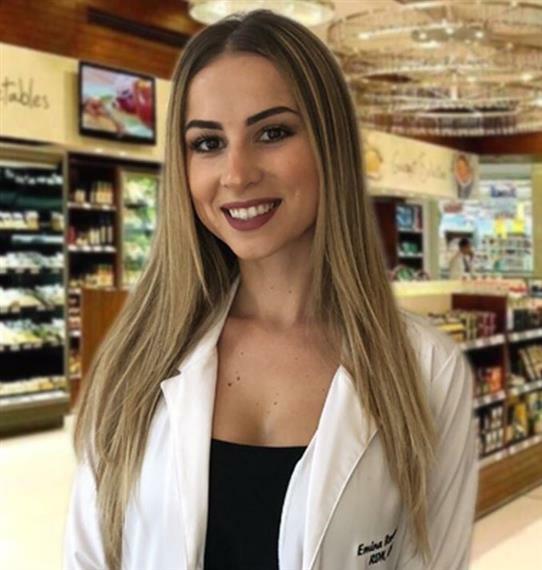 Emina is a registered dietitian nutritionist from Jacksonville, FL. 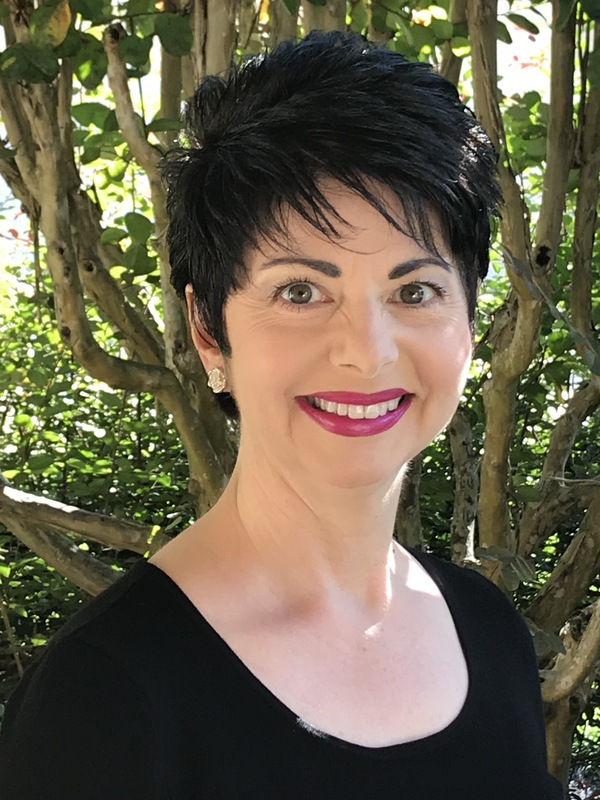 She received her bachelor's degree in nutrition and dietetics from the University of North Florida and completed her supervised practice hours at the University of Connecticut. With her experience in senior living, wellness, fitness, clinical nutrition, catering and FDA regulation she is the perfect fit for our team. She offers our clients competitive label review in accordance with FDA regulation, recipe makeovers, menu development as well as the development of menus that meet guidelines on specific diets and diet restrictions. 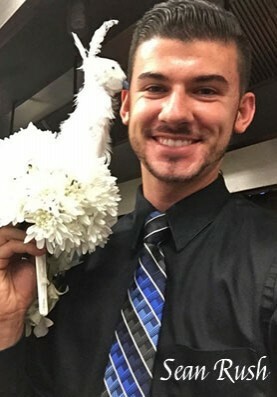 Throwing a gluten-free event? Hosting a vegan party? We are confident that we can serve you! Lindsay brings attention to detail, positive energy and contagious enthusiasm to the EFS team. 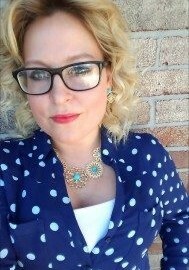 Her communications and planning background in corporate, not-for-profit and start-up organizations coupled with her passion for people has given her the skills to create events that exceed our clients' goals. As a former EFS Client herself, Lindsay enjoys being creative and seeing those ideas come to life. She loves what she does, which shines through with her positivity and dedication.